Autumn's room is done! The wall treatment didn't end up being as hard or complicated as I'd imagined. I did enough research beforehand, so I was prepared. I decided on 25"x25" squares. 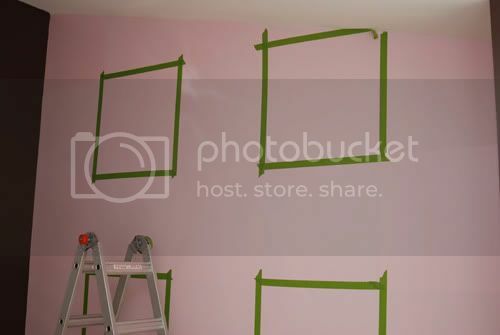 In order for the effect to work, you have to do every other row (otherwise there would be tape in a square you need to paint) and every other square. The effect is very subtle, but I love it! 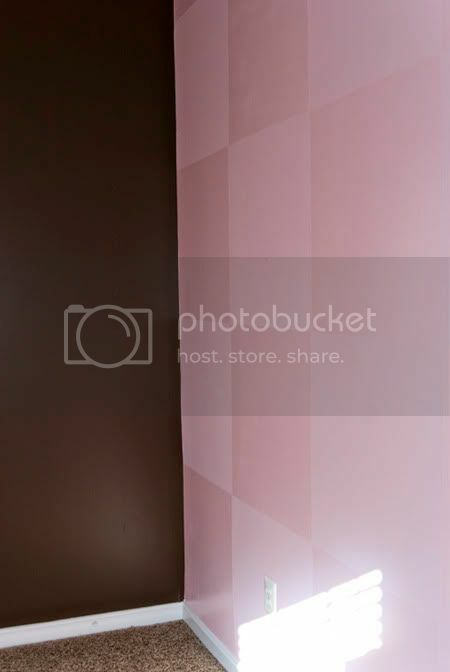 First I painted the walls in a flat finish paint. Once it had dried, I taped off the first set of rows and boxes. 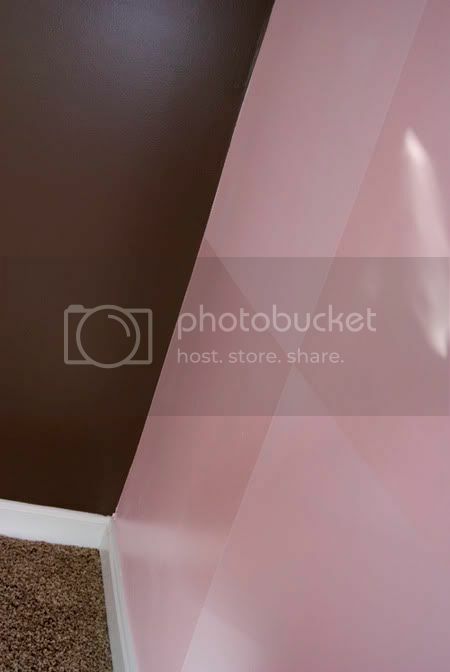 Then, using the same color but in a semi-gloss finish I painted in over every other square. Thus creating the checkerboard theme. I removed the tape while the 2nd coat was still dry and left it for the next day. Once I returned I taped off the remaining squares. This proved to be easy as I just lined up each end of the tape with the squares on the opposite sides. I repeated the process again, adding 2 coats of semi-gloss in the same color. Voila! The effect is very subtle and I am a big fan. As I said, it wasn't nearly as complicated as I thought it was going to be. 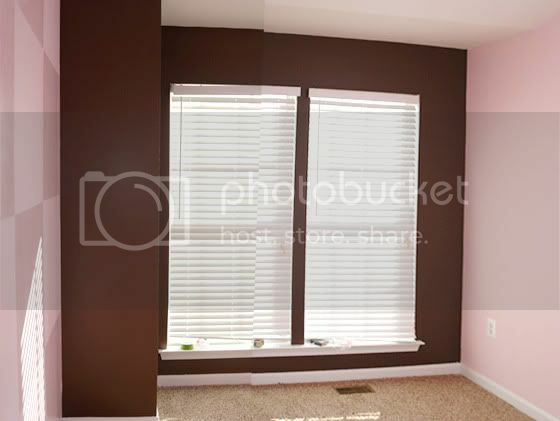 For this room, I used Valspar Brand (Lowes) paint in Eddie Bauer's Coffee Bean in a satin finish and Eddie Bauer's Light Pink in Semi-Gloss and Flat. 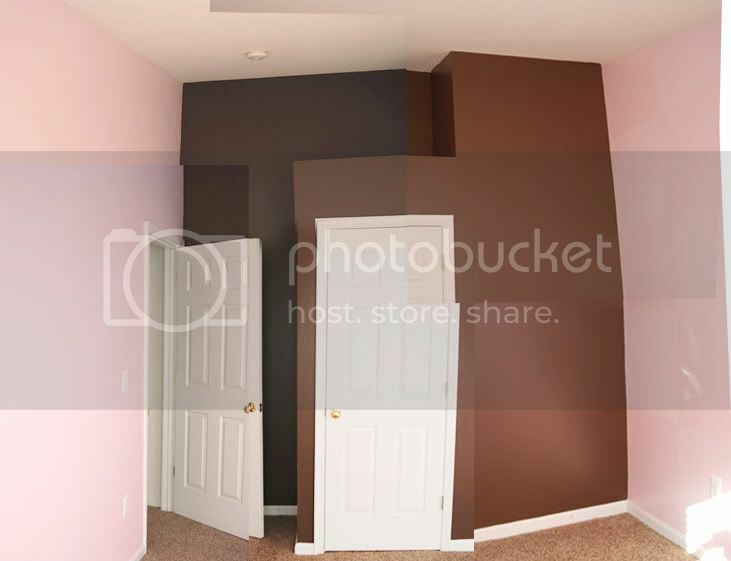 The pink wasn't quite as faded as I had hoped for, but for a little girls room I don't think I could go wrong! 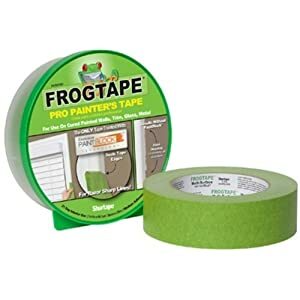 I would also like to plug Frog Tape - superior to blue painters tape in every way! Great job, I bet she will love it! 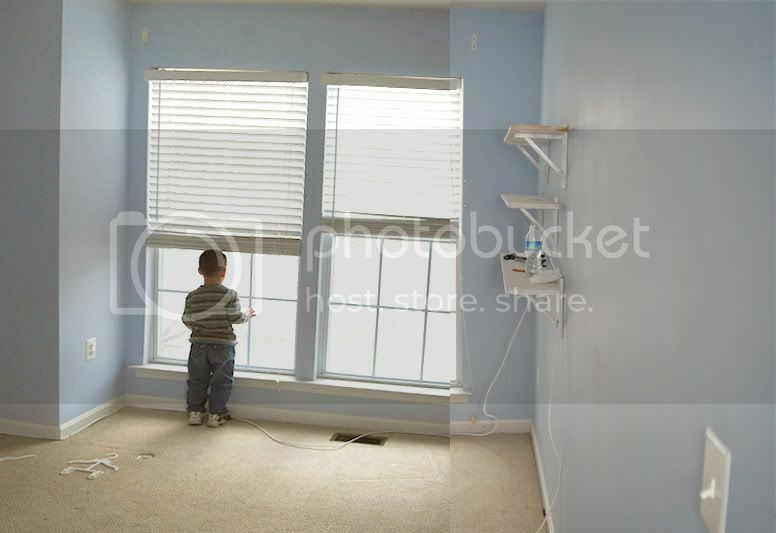 I love what you've done with Autumn's room. It looks amazing! You are so creative and ambitious Kel. I was also expecting stripes! 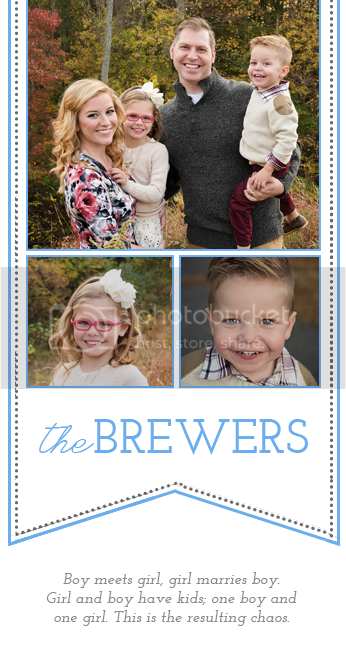 I love the checks--very cute. Can't wait to see it in person. Your house looks so good Kelli! I'm so excited for you guys to move in and enjoy your new place. I definitely want to come by and visit next time I'm in town to see your beautiful baby girl and your amazingly decorated new house.